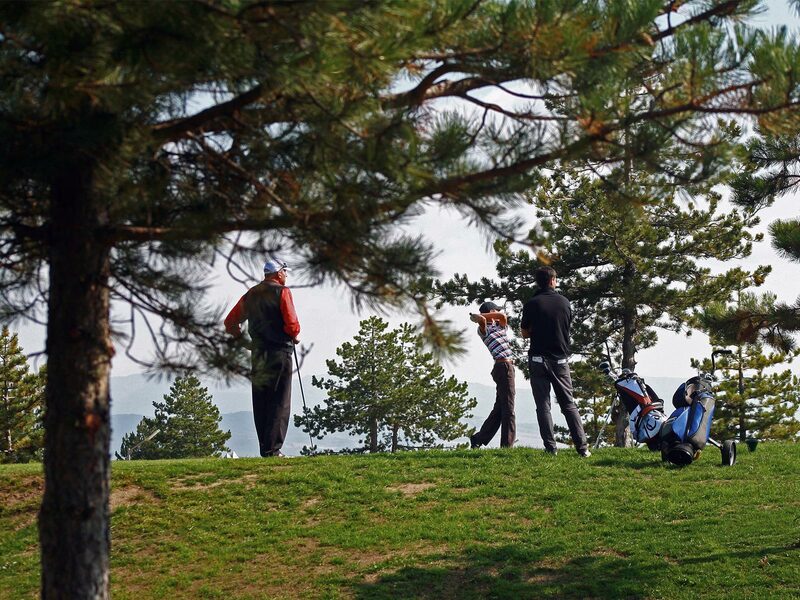 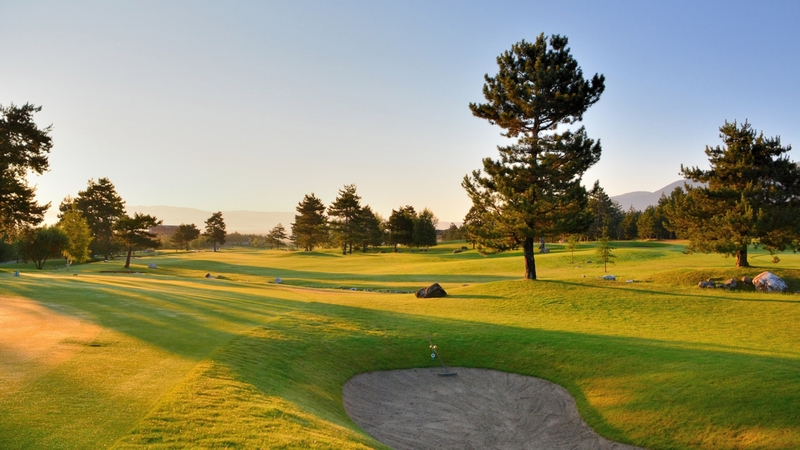 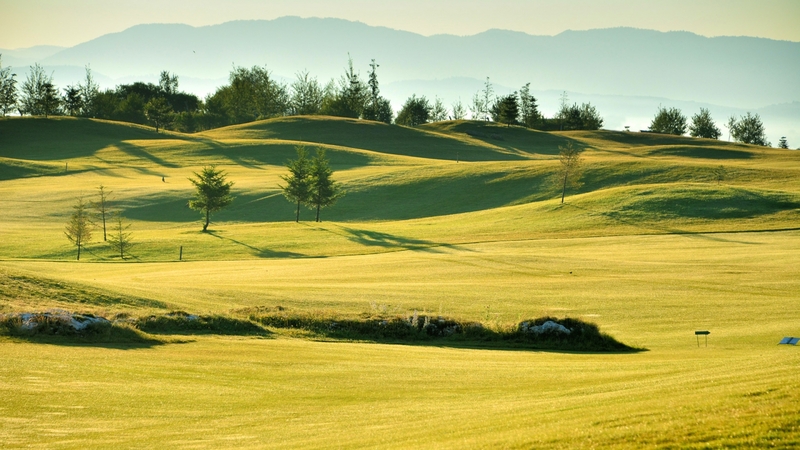 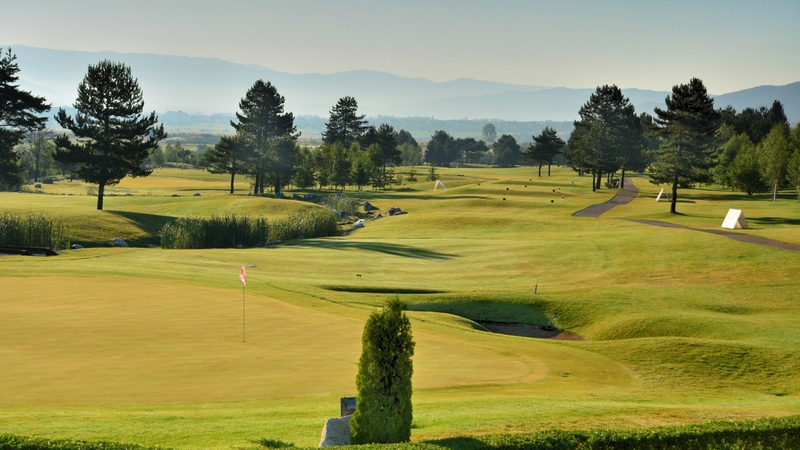 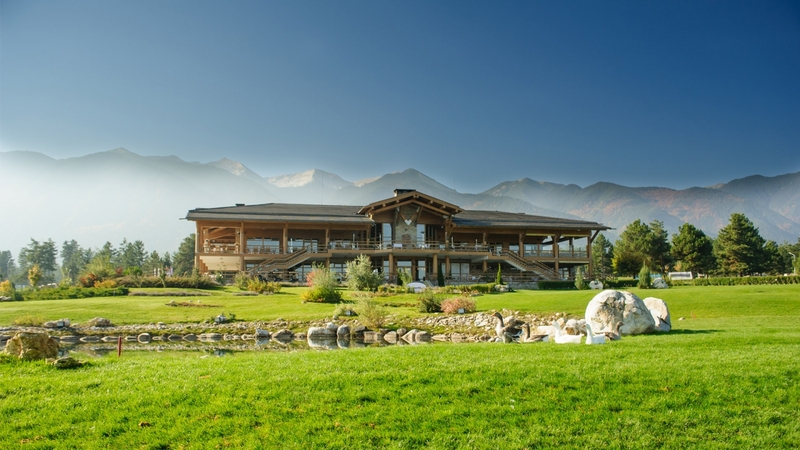 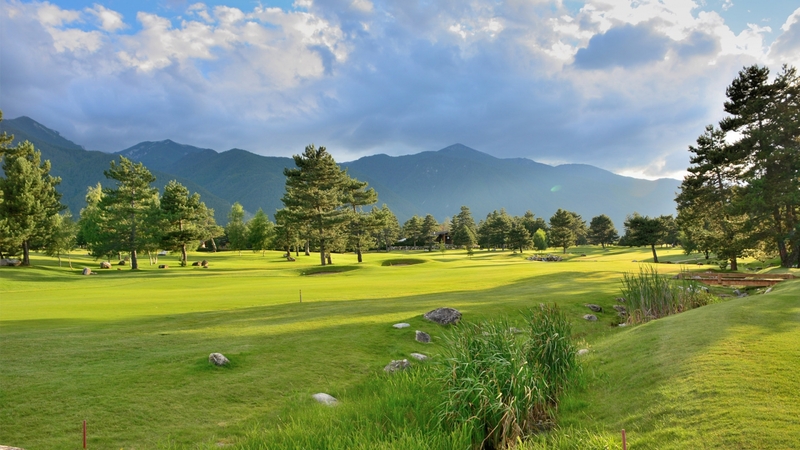 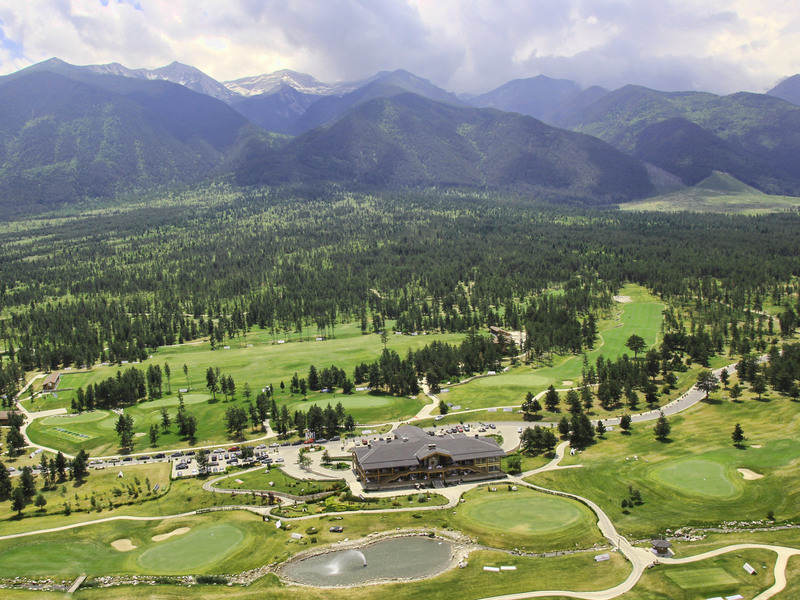 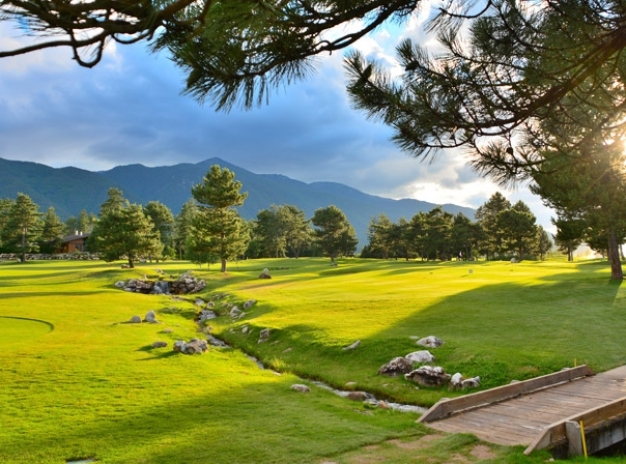 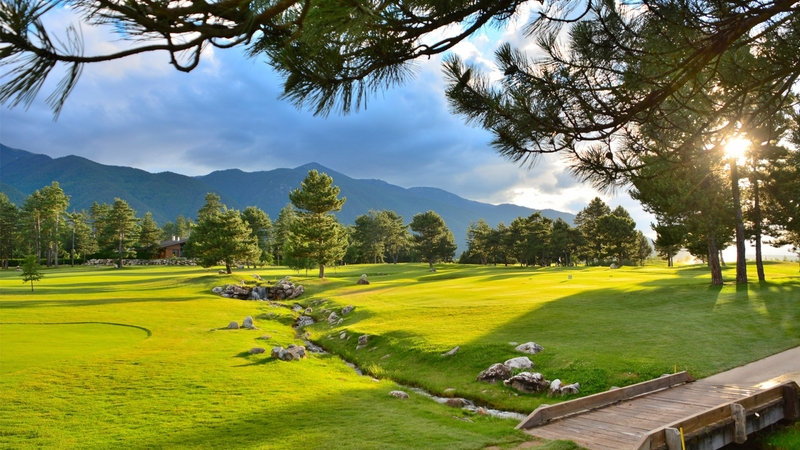 Pirin Golf is an amazing mountain golf resort located near Bansko Ski Resort in the mountain Pirin. 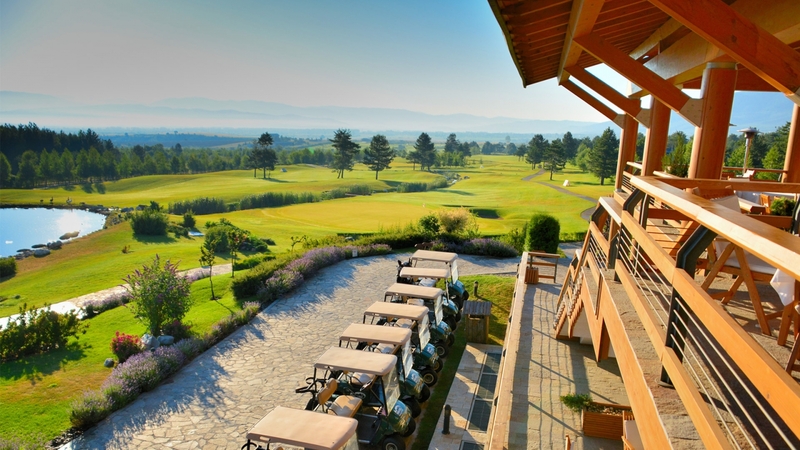 at 2 h driving distance from Sofia. 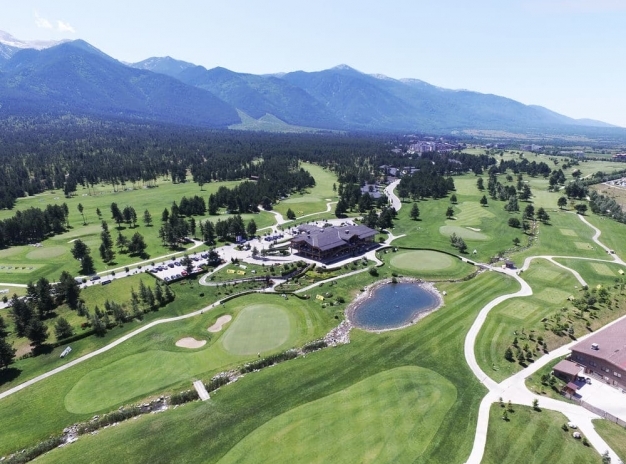 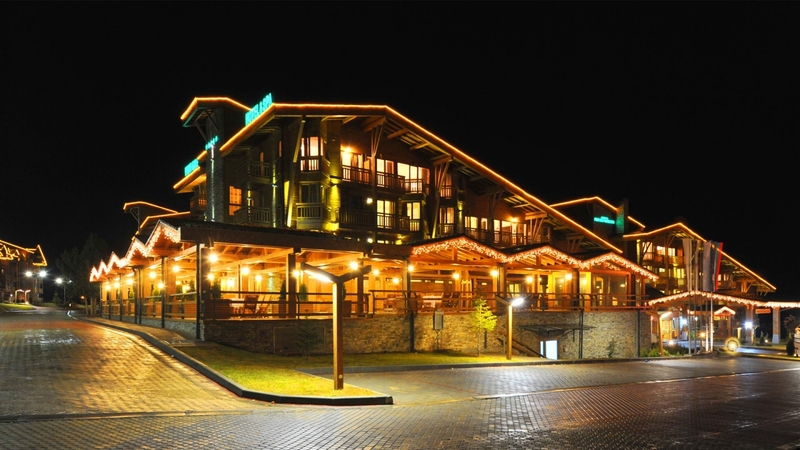 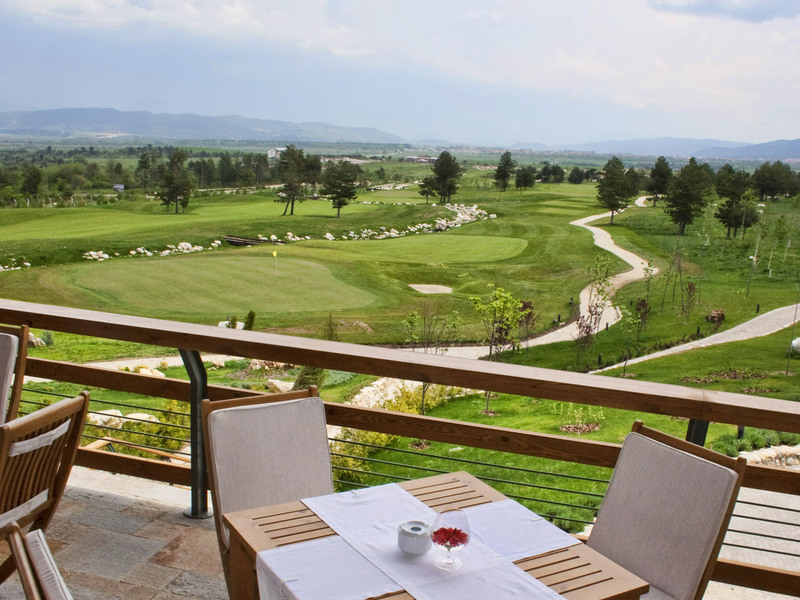 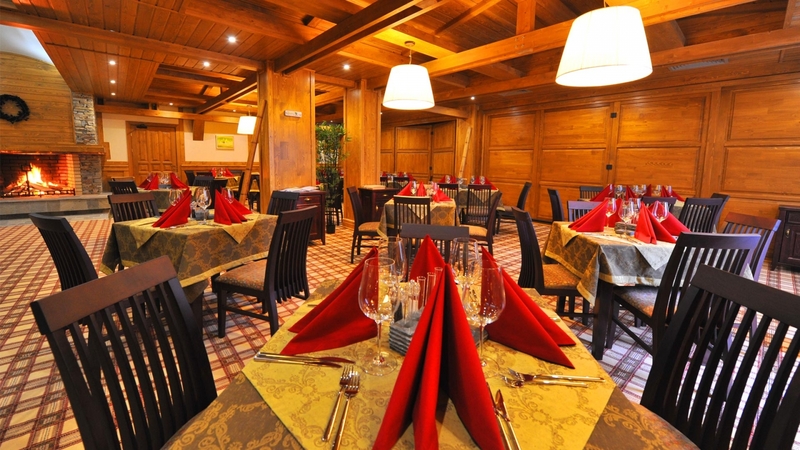 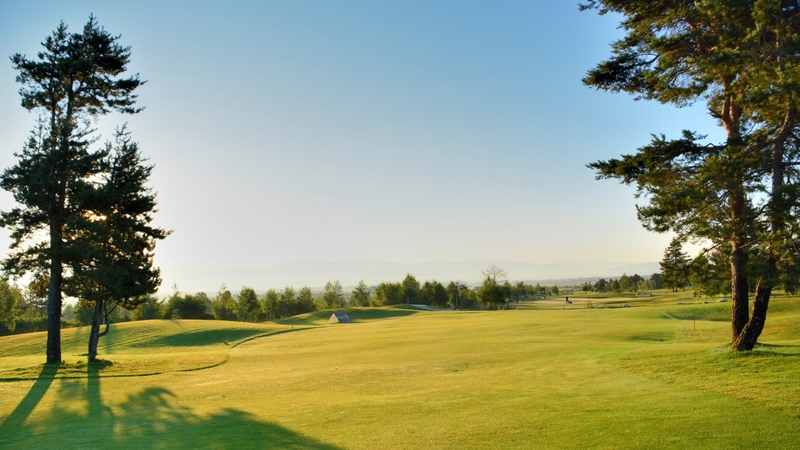 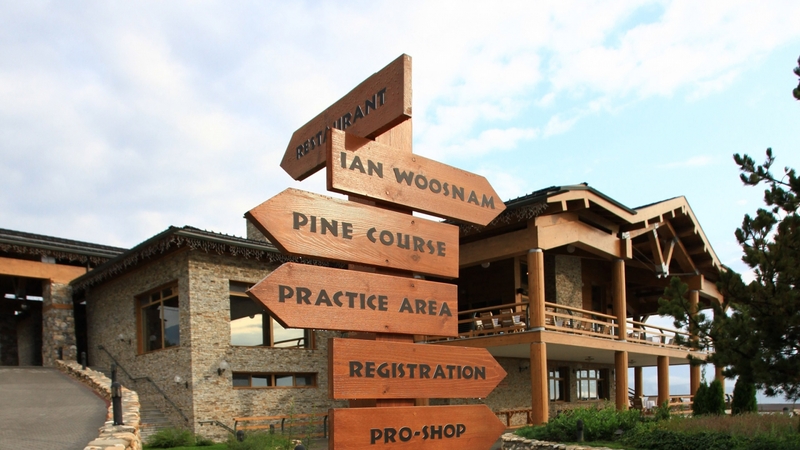 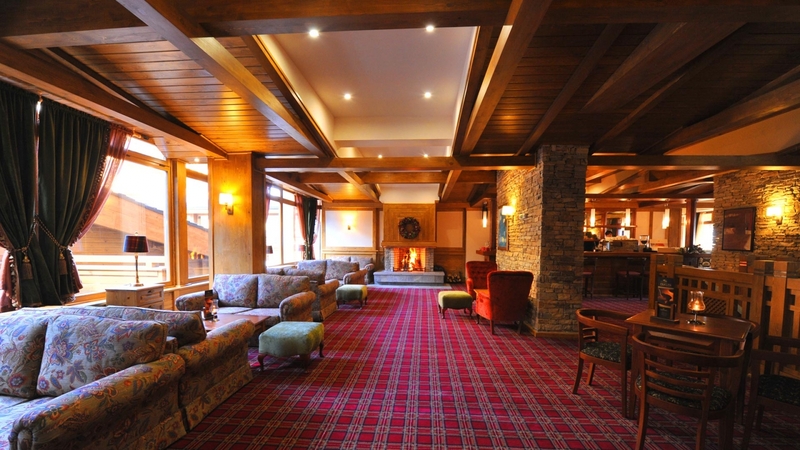 The resort disposes of a five strars hotel - Pirin Golf & SPA 5*, a 4* Aparthotel in alpine stile and 23 holes golf course (18 holes an Ian Woosnam course and 5 holes Pine Course). 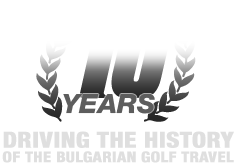 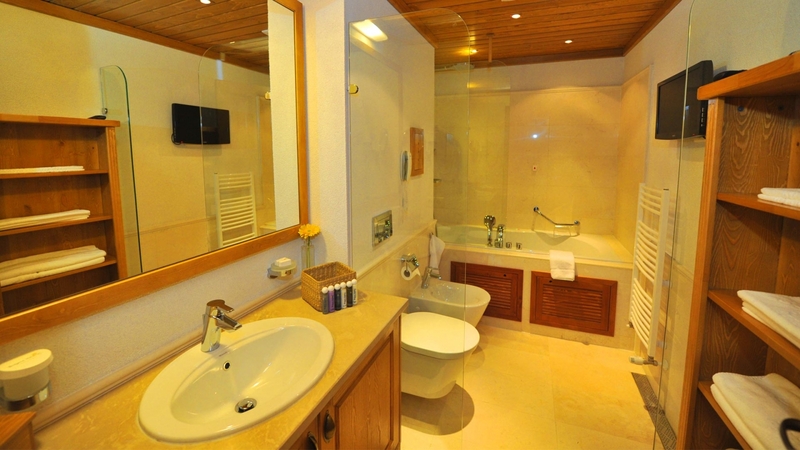 A huge SPA center with hot indoor swimming pool is at the disposal of the guests. 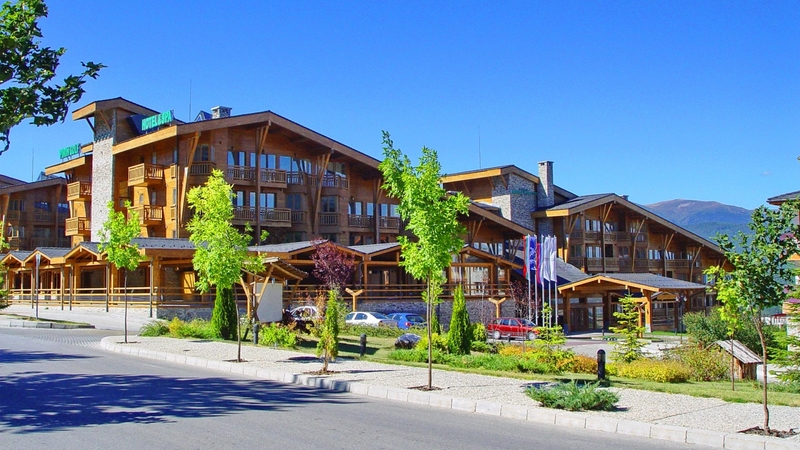 SPA: Free access in the SPA Centre 1 indoor pool, 6 outdoor pools, thermal SPA Zone with saunas, hamam, steaming bath etc.